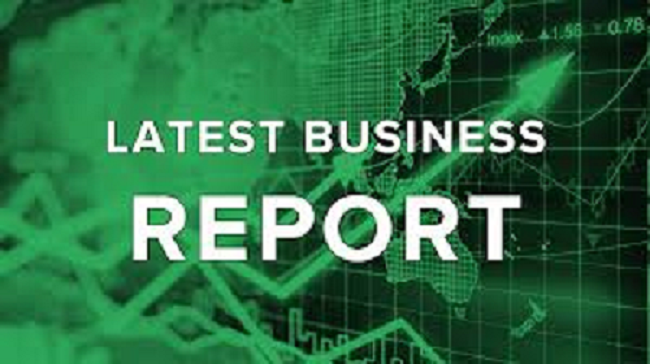 Daily Business Report: Another Market Descends Into Chaos: "It’s Madness. The Market Makes Major Moves For No Reason"
Another Market Descends Into Chaos: "It’s Madness. The Market Makes Major Moves For No Reason"
While that is indeed the quoted lament of a living, breathing market participant, it does not refer to what takes place in the stock or - increasingly more often - the bond or FX market. Instead, what Blake Alberts, cited by the WSJ, is furious about are the wild swings in the cattle futures market, which as a result of its recent unprecedented moves, has been dubbed “the meat casino” by traders. In response, the WSJ writes, the world’s largest futures exchange has refused to list new contracts, leaving ranchers with fewer tools to hedge the $10.9 billion market. The reason is one painfully familiar to traders across all other product segments: a lack of collateral, only in the case of physical cattle it is much worse. According to the CME Group trading of physical cattle has become so scant that the futures market can’t get the signals it needs to set prices. While we have long expected market-moving disconnects between a rapidly shrinking collateral base, and an exponentially growing universe of derivatives referencing this shrinking pool of underlying securities, we did not anticipate this would take place in this relatively quiet market. According to the WSJ, the decision to delay new contract listings is the culmination of alarms raised by the exchange and industry groups this year that problems in the physical marketplace have affected futures—a highly unusual meltdown in a market that has attracted more speculators. As the chart below shows, live-cattle futures climbed as high as $1.4155 a pound before free-falling to $1.1580 over seven weeks this spring. That represents a more than $10,000 drop in income for a single contract. Many producers have lost money as prices tumbled to a five-year low of $1.07525 a pound this summer.